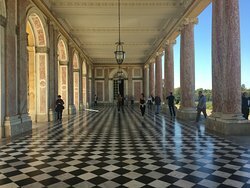 Built for a king's mistress. 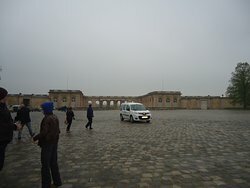 It is less grand than the palace but it is still a beautiful and grand structure built for the king's mistress. 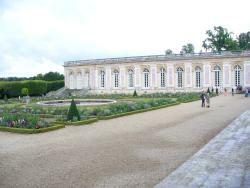 This is lesser known but it was the residence of Maria Antoinette. 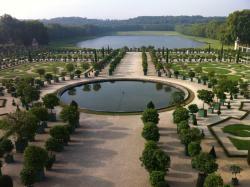 It is loated inside the extensive gardens and it's worth a visit if you visit the main chateau. 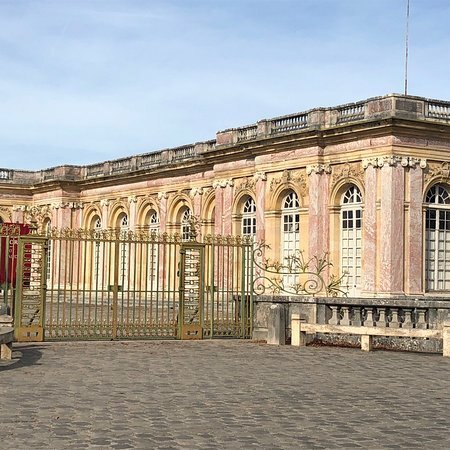 When touring in the Trianon area of Versaille, you'll enjoy seeing this palace. 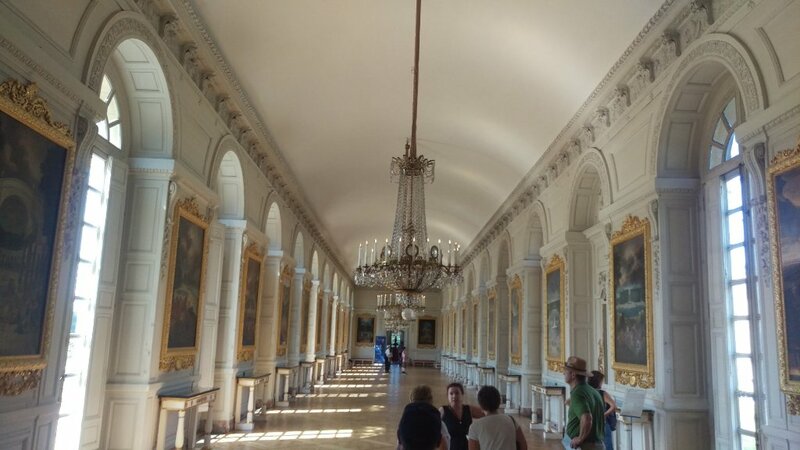 It is incredible on its own, but pales in comparison to the Versaille Palace. 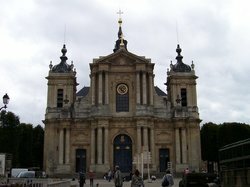 But, that's part of its history. 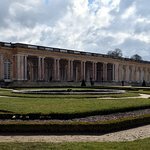 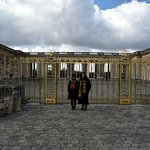 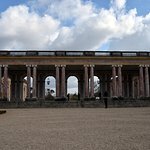 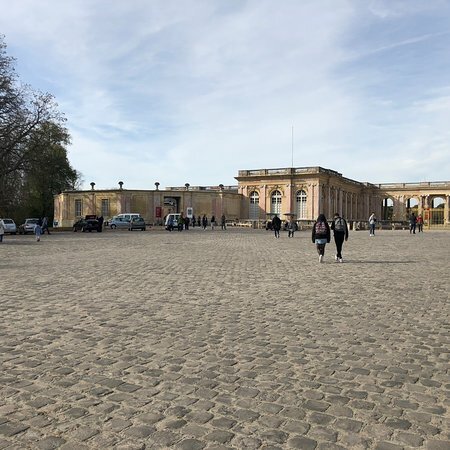 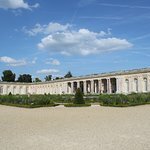 We really enjoyed our visit to the Grand Trianon as part of a long day visiting the Versailles Estate. 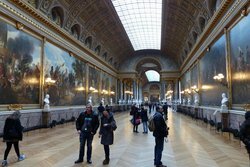 There really is a lot to see and a lot to take in. 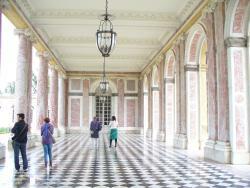 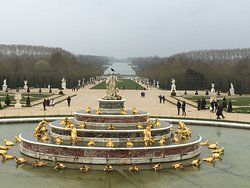 Why would one need a retreat when one has the Palace of Versailles? 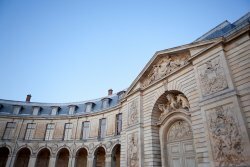 This building alone should be grand enough for a king already! 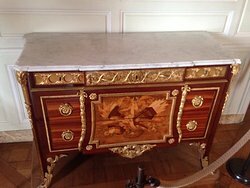 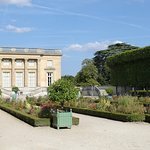 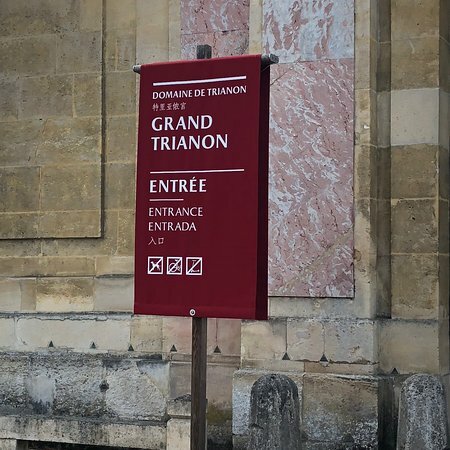 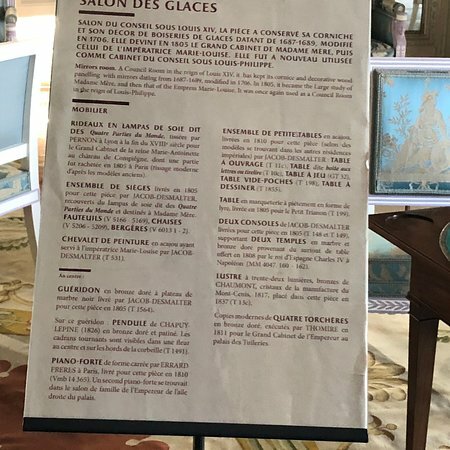 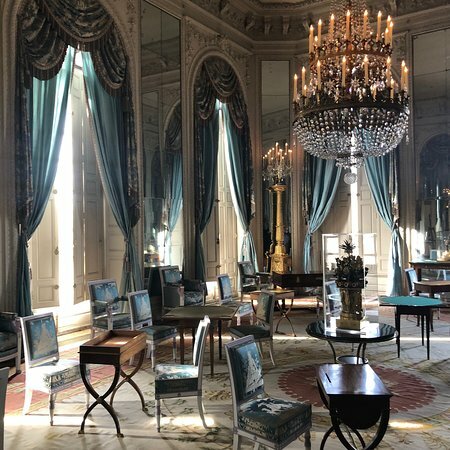 Get quick answers from Le Grand Trianon staff and past visitors.